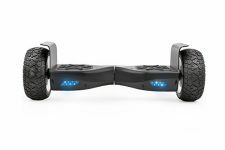 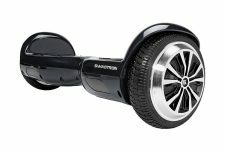 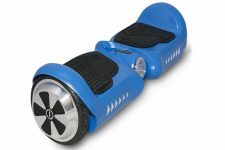 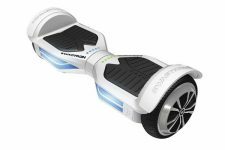 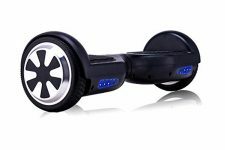 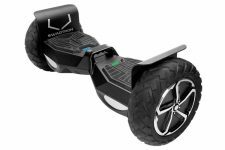 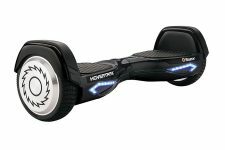 Here you can find a comparison of the best hoverboards with safe UL2272 certified batteries. 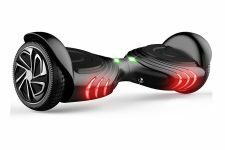 Scroll through the hoverboards below or click “Add to Compare” button on product pages and we will offer you an in-depth overview of features and prices. 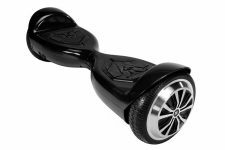 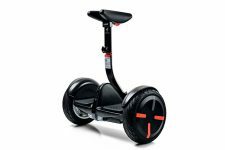 This page is particularly helpful when it comes to selecting a safe hoverboard that best fits your needs and lifestyle. 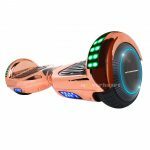 Only the best hoverboards are compared based on range, maximum speed, weight, charging time, climbing gradient, wheels, deck width, braking system, price and more. 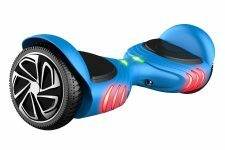 You also have the option to compare safe hoverboards based on differences only.